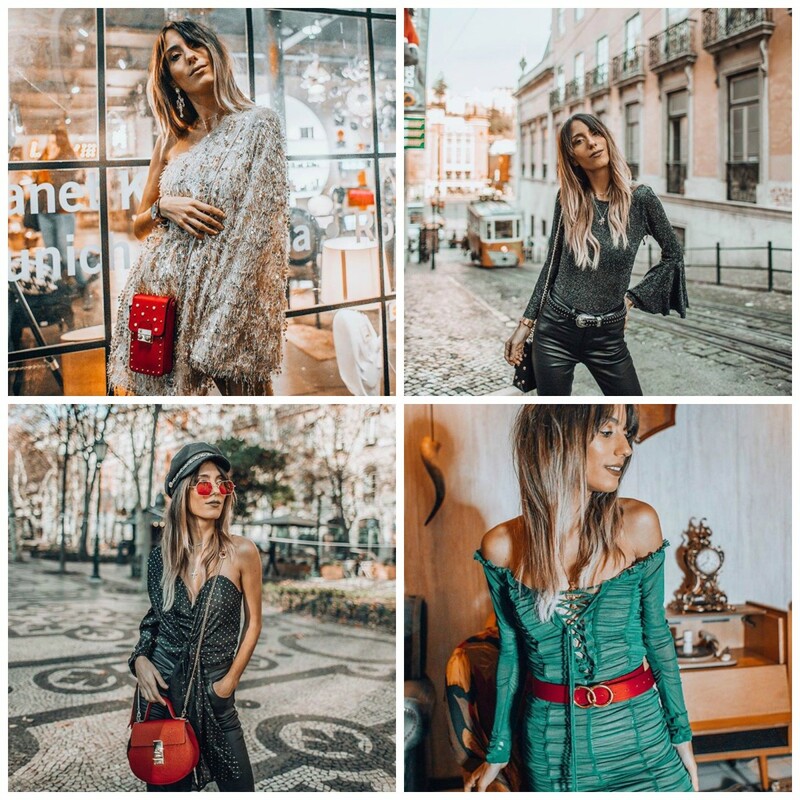 I’m always on the hunt for outfit inspiration and where do I go for it? 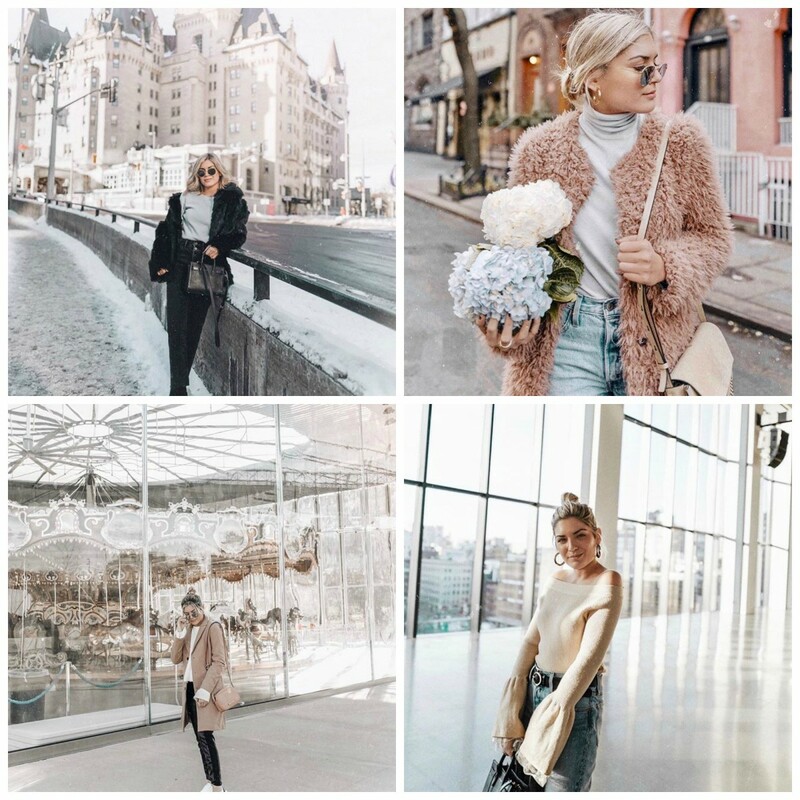 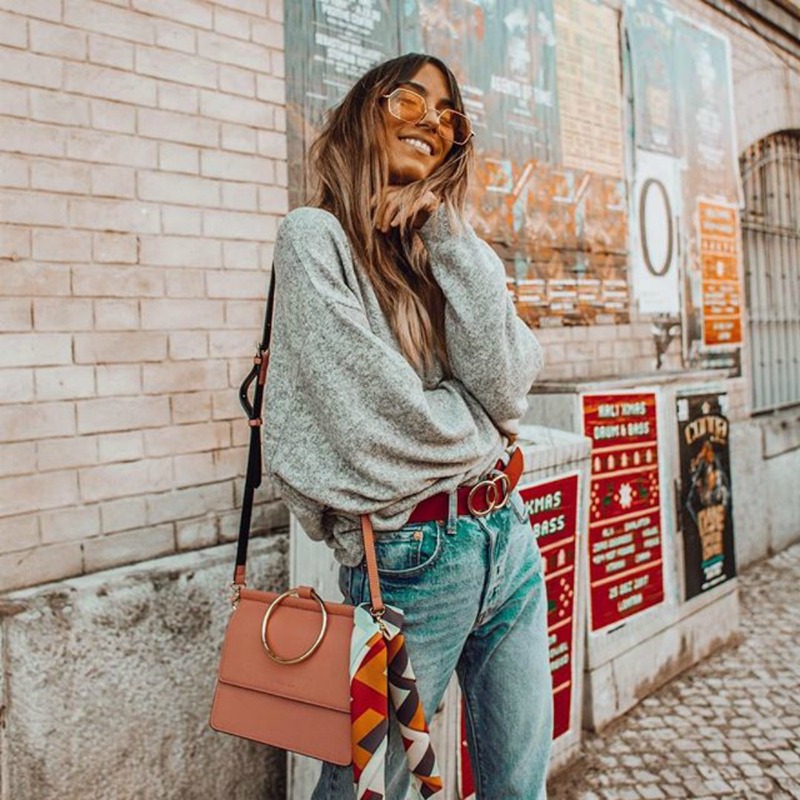 Instagram – as much as I hate the whole algorithm thing, I am still constantly checking my favourite instagrammers posts and generally most that I follow are fashion influencers anyway. 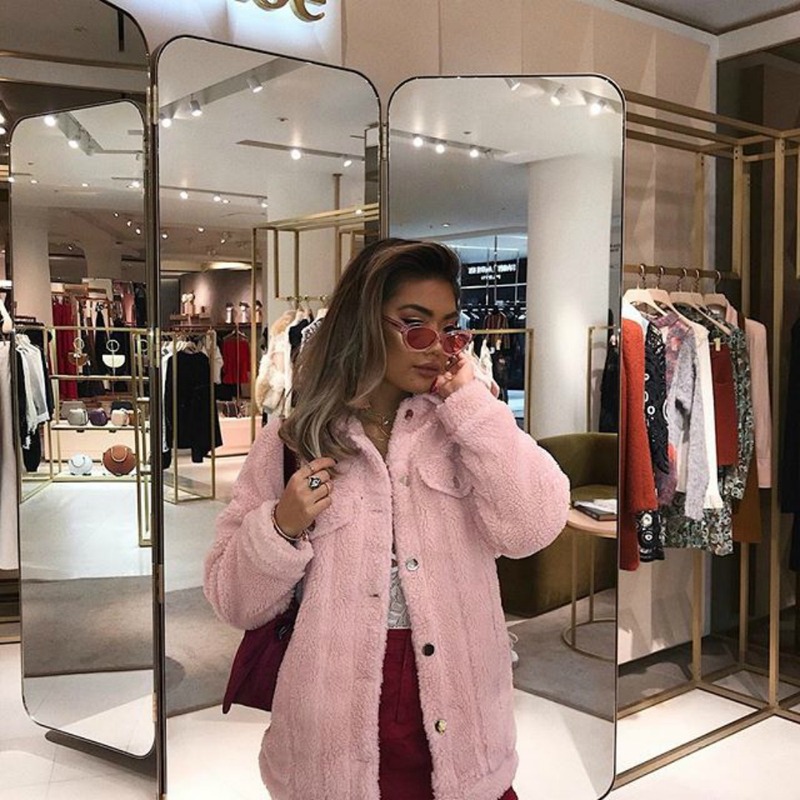 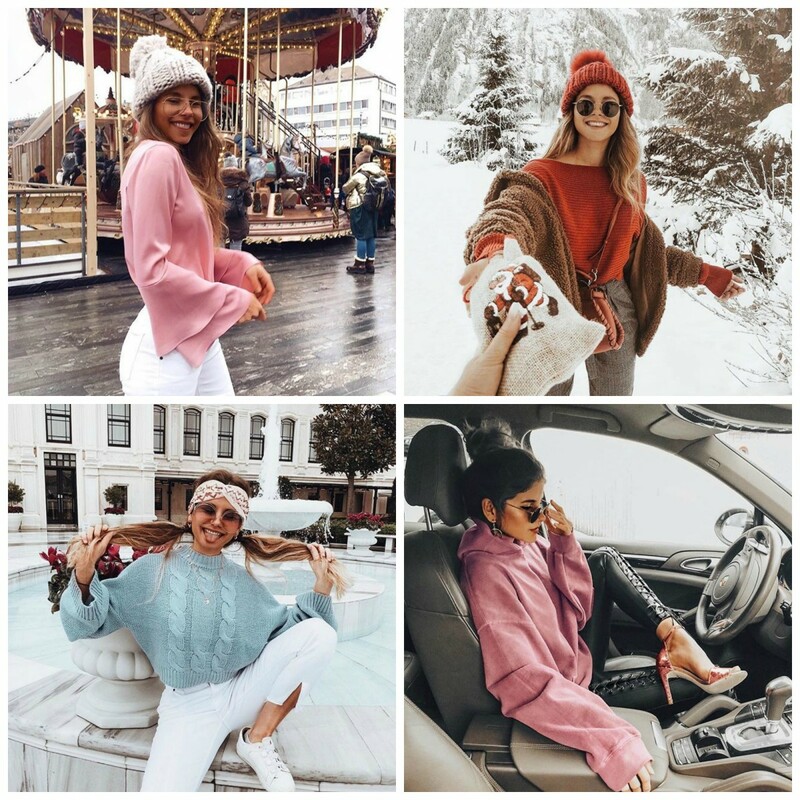 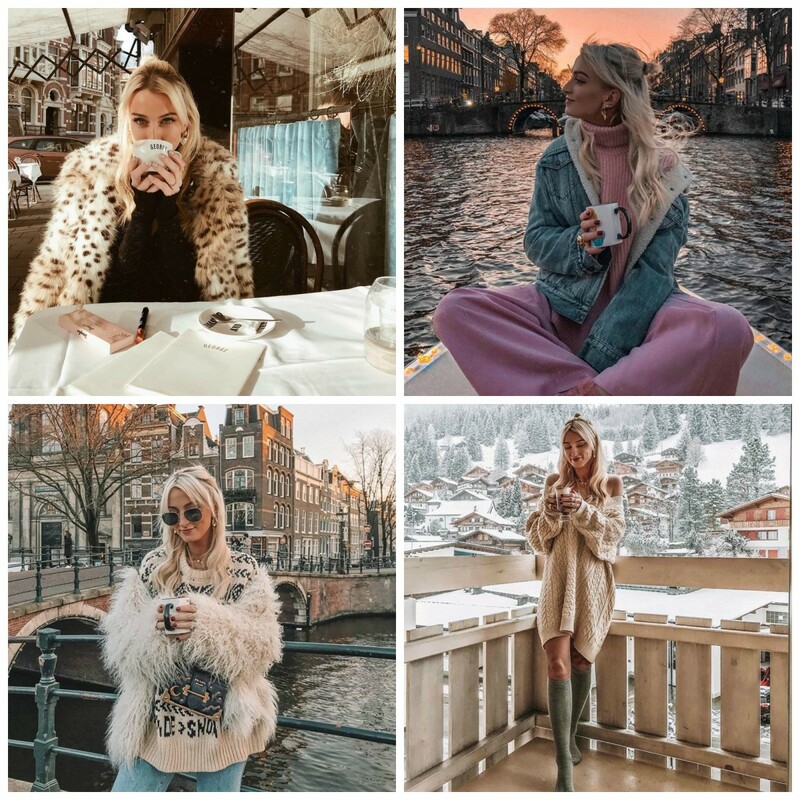 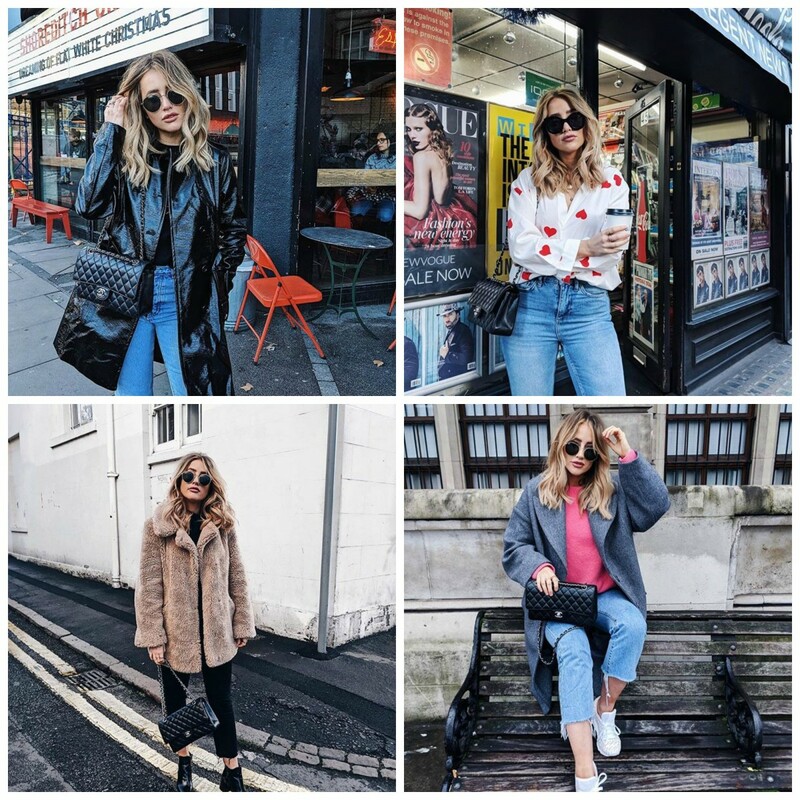 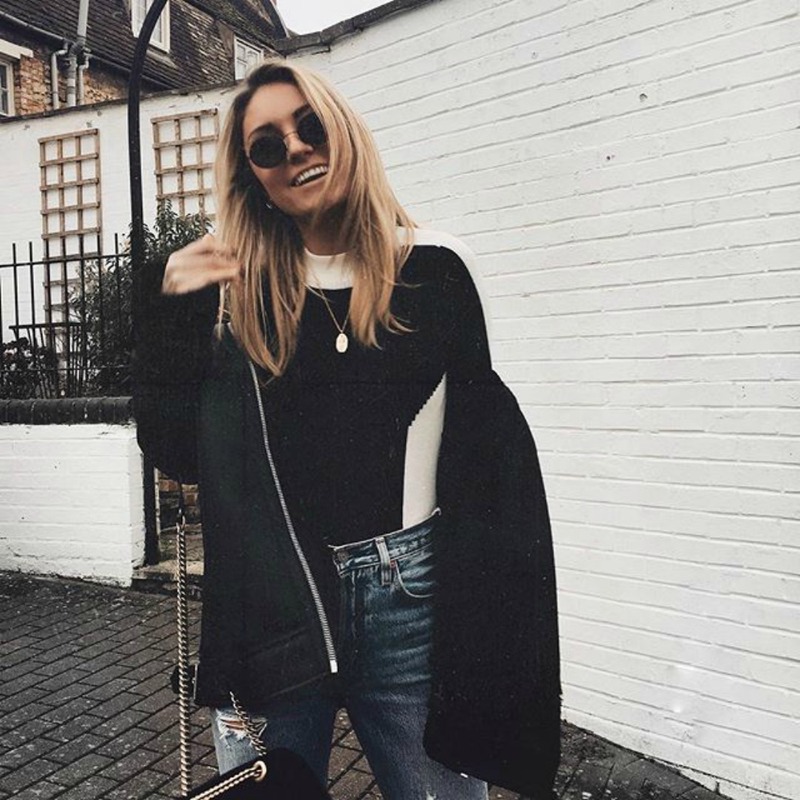 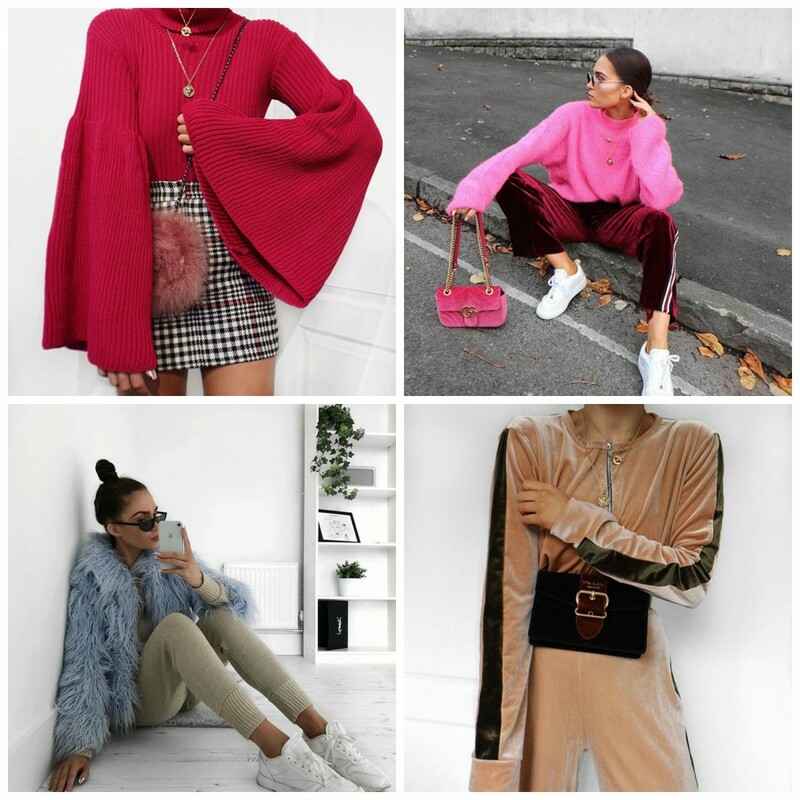 I get A LOT of my outfit ideas from the platform itself and these are my 10 favourite accounts to follow….. 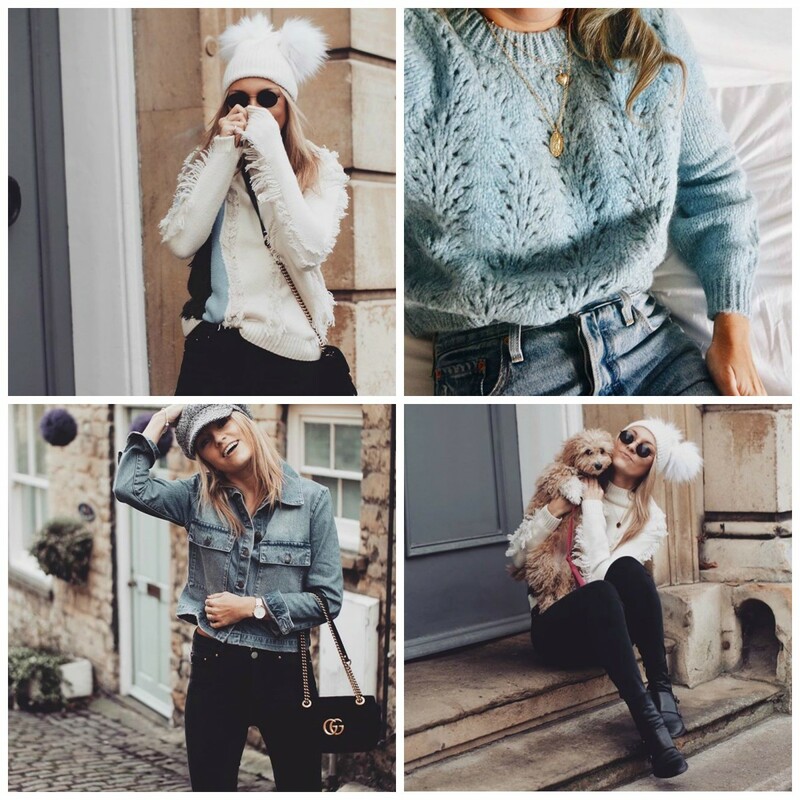 So many of these are new to me! 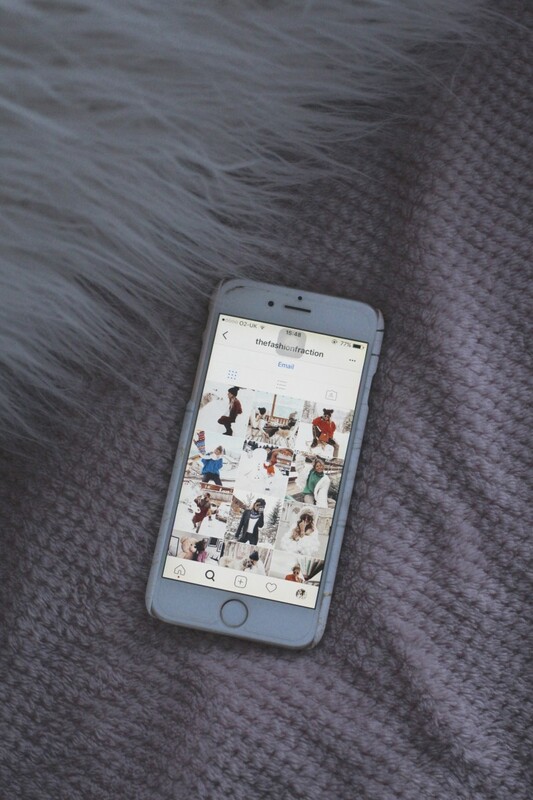 I’m excited to go instagram stalking now!